Earlier this week I decided to hit up the trusty Stanton ST-150 turntables and Traktor Z2 Mixer for yet another quick freestyle session featuring songs from my newest mixtape release; Blazing Cuts December 2013. I had my camera rolling to give you all some turntable & controller style love to close out the year. 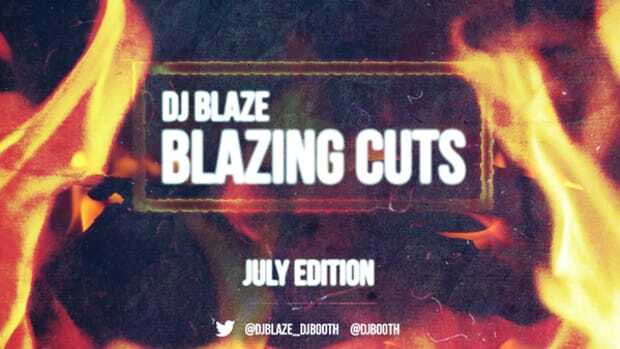 Every month I'll try to complete a quick freestyle DJ session while choosing songs from my newest Monthly Mixtape series called "DJ Blaze - Blazing Cuts". Check out my quick freestyle video session and download my latest December 2013 mixtape. 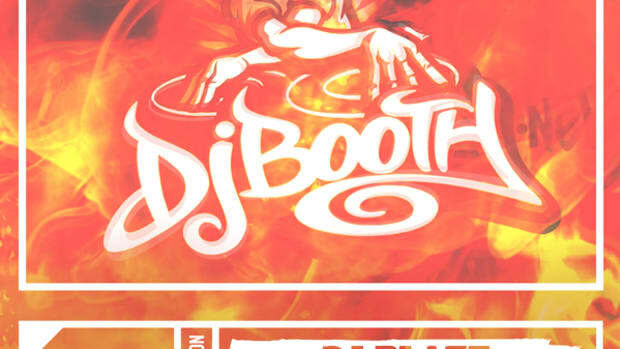 My Blazing Cuts mixtape series will consists of the hottest tracks that I chose for a particular month from the numerous songs on featured right here on DJbooth.net. Earlier this week I decided to hit up the trusty Stanton ST-150 turntables and Traktor Z2 Mixer for yet another quick freestyle session featuring songs from my newest mixtape release; Blazing Cuts December 2013. I had my camera rolling to give you all some turntable & controller style love to close out the year. 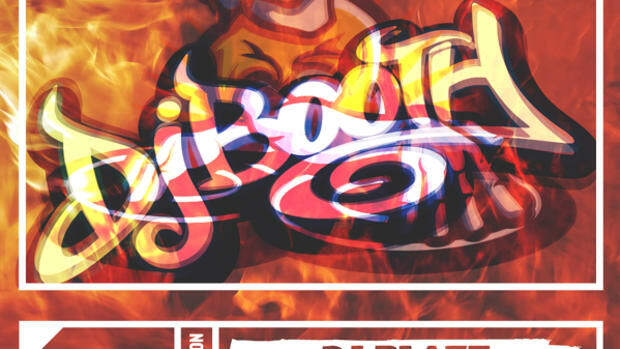 Every month I&apos;ll try to complete a quick freestyle DJ session while choosing songs from my newest Monthly Mixtape series called "DJ Blaze - Blazing Cuts". Check out my quick freestyle video session and download my latest December 2013 mixtape. 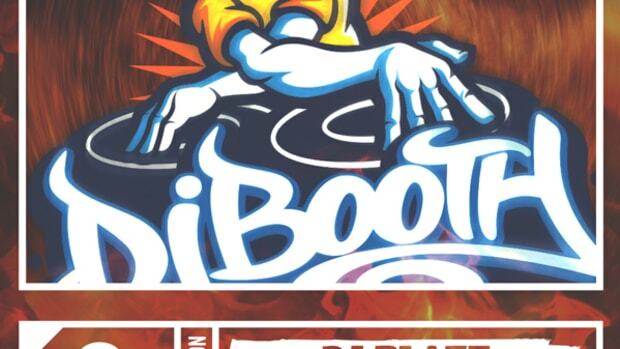 My Blazing Cuts mixtape series will consists of the hottest tracks that I chose for a particular month from the numerous songs on featured right here on DJbooth.net. A few short hours ago, I turned on the Stanton ST-150 turntables and Traktor Z2 Mixer for yet another quick freestyle session featuring songs from my newest mixtape release; Blazing Cuts February 2014. I had my camera rolling to give you all some turntable trickery with some of my favorite tracks. 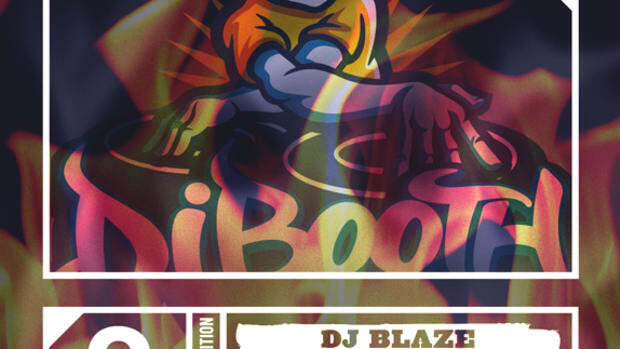 Every month I'll try to complete a quick freestyle DJ session while choosing songs from my newest Monthly Mixtape series called "DJ Blaze - Blazing Cuts". Check out my quick freestyle video session and download my latest February 2014 mixtape. 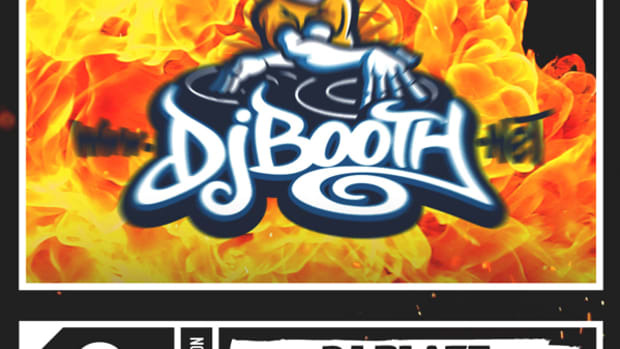 My Blazing Cuts mixtape series will consists of the hottest tracks that I chose for a particular month from the numerous songs on featured right here on DJbooth.net. On Halloween night, I jumped on the Stanton T.120c turntables and my Vestax PMC-05proIV Mixer (with a new Traktor Flux Mode Mapping) for a quick freestyle session featuring my songs from my newest mixtape release; Blazing Cuts October 2013. I had my camera rolling to show you some of the skills. 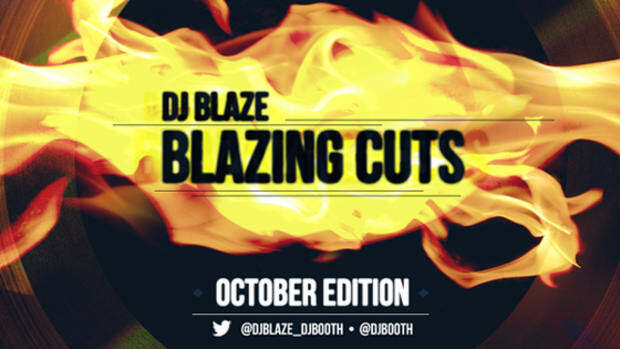 Every month I'll try to complete a quick freestyle DJ session while choosing songs from my newest Monthly Mixtape series called "DJ Blaze - Blazing Cuts". Check out my quick freestyle video session and download my latest October 2013 mixtape. Just a few short hours ago, I jumped on the Stanton ST-150 turntables and the trusty Z2 Mixer for a quick freestyle session and I had my camera rolling to show you all some mixing love. 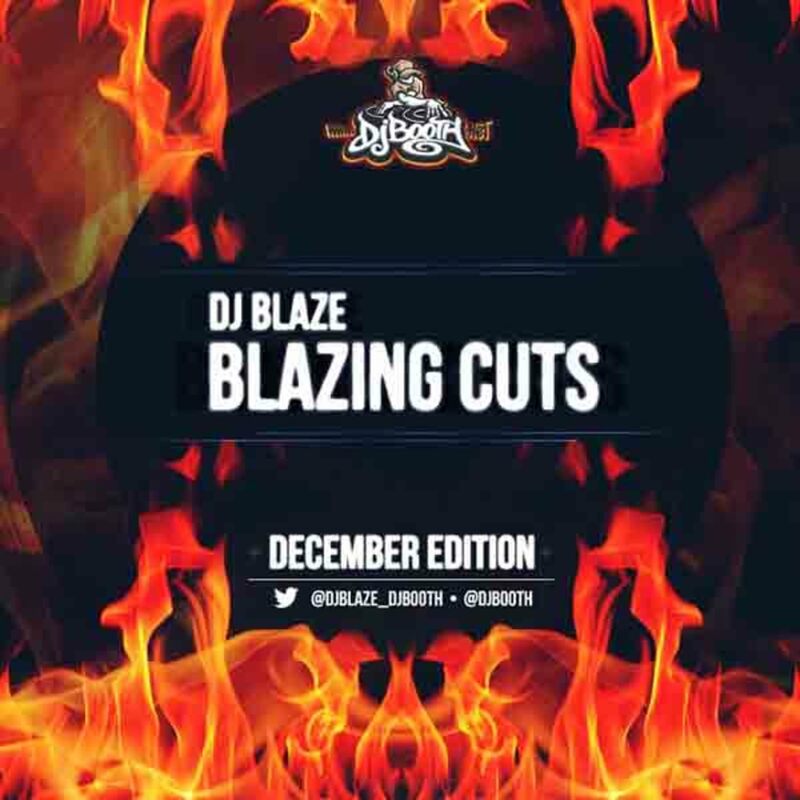 Every month I will complete a quick freestyle DJ session while choosing songs from my newest Monthly Mixtape series called "DJ Blaze - Blazing Cuts". 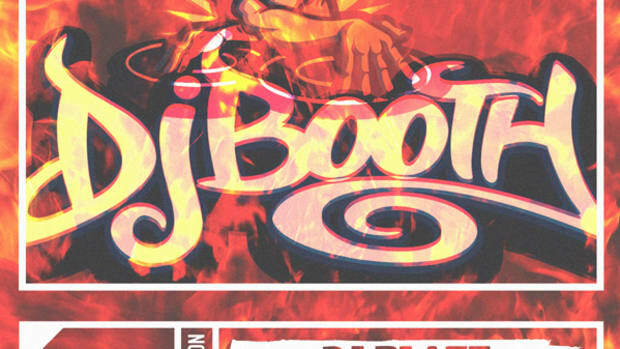 My Blazing Cuts mixtape series consists of the hottest tracks that I chose for a particular month from the numerous songs on featured on DJbooth.net. Check out my quick freestyle video session and download my latest July 2013 mixtape.